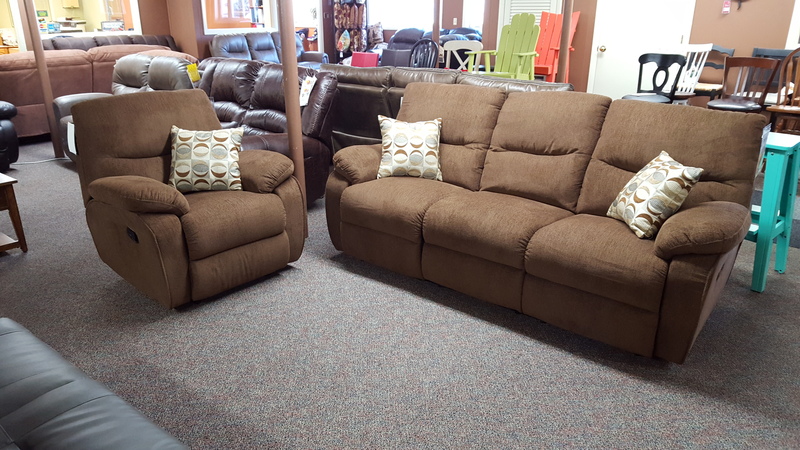 What a great looking reclining set at a steal of a price! Not often do you see a reclining set come with accent pillows! Available in sofa, love, and recliner! All reclining!